I am a certified nutritionist, transformation coach, keynote speaker, self-love advocate and health educator. I believe that diet, environment and lifestyle all have a tremendous impact on our overall health, happiness and wellbeing. My passion is for teaching individuals how to live their best life, while helping them smash through the self-doubt and limiting beliefs that hold us back on our journey to true and vibrant health! Since then I have run a by-referral-only practice and I’ve give n more than 500 lectures across the United States and Mexico. I’ve also worked with over 100 companies nationwide and have helped more than 8,000 individuals to heal and thrive in a lasting way. 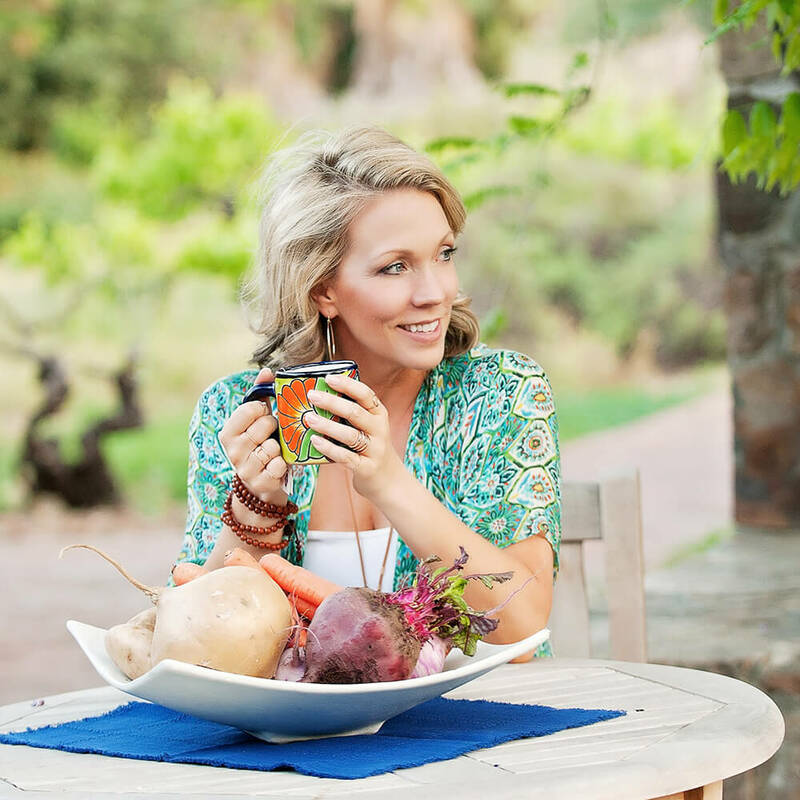 Although I’ve worked with clients in many different facets, I specialize in working with individuals who are looking to make life-long changes by transforming their relationship with food and ultimately their life. While many nutrition programs still focus on the theory of energy management (calories in vs. calories out), my philosophy’s a bit different. I understand that real nutrition does not just come on your plate.  We all have “real healing” wisdom within us, but you have to feed it at all levels that make you human – physical, mental and emotional – for it to do its best work. I’ve watched this approach succeed for 1000s of clients because it accounts for every aspect of one’s life. I BELIEVE IN PRACTICING A HOLISTIC APPROACH TO HEALING, WHICH MEANS I LOOK AT HOW ALL AREAS OF ONE’S LIFE ARE CONNECTED. I’m a Canadian born, Minnesota raised, California girl with a huge appetite and passion for life, however it wasn’t always that way. In my early teens I began a very tumultuous relationship with food. I struggled with emotional eating, overeating, binging, bulimia and even later as an adult, orthorexia. Then, at the age of 27, when I should have been at my prime, my life took a dramatic change in course. I started to developed symptoms of significant hair loss, severe malasma and extreme exhaustion to the point that I would sleep under my desk during the lunch hour, just so I could muster up enough energy to make it through the afternoon. These symptoms marked the beginning of a 10 year journey for me where I would face some of my toughest health (and even mental) struggles, but where I would also ultimately discover and experience the peace and power of REAL HEALING. After working with 6 different doctors over the course of 5 years and having almost every test done in the book from MRIs, cat scans, ultrasounds, and countless blood panels, the only explanation my doctors could give me, was that my symptoms were a result of aging and stress. At the time I worked in sales and marketing which was a career I held for nearly 15 years and although I enjoyed my work, I always had a interest for nutrition and wellness, despite the fact that I was a smoker, drinker and avid sweet tooth junky. 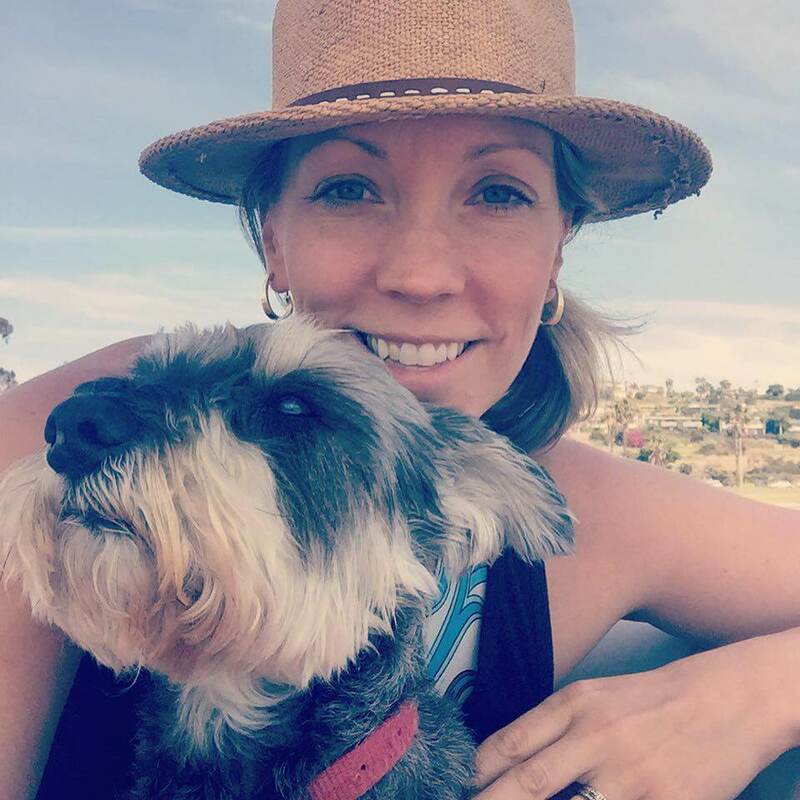 With the feeling that my health was still declining, I decided to go back to school for nutrition in the hopes that I could improve my wellbeing and finally get to the root of what was really causing my health to decline… and boy did I ever! I chose to enroll in the Institute for Integrative Nutrition to become a Holistic Health Counselor and at the same time, I attended the Natural Healing Institute where I studied clinical nutrition and later did additional coursework in Functional Diagnostic Nutrition. I became certified as a Holistic Health Practitioner by The American Association of Drugless Practitioners and am a member of the International Association of Health Coaches. It was through these programs that I learned to become my own health advocate and by doing so I was able to help my doctors to discover in 2013 that I was suffering from an autoimmune disease of the thyroid called, Hashimoto’s. By this point I had already begun to lay the foundation for healing and had made several positive changes in my life. I had removed gluten, dairy and soy from my diet and I had been a nonsmoker for nearly 5 years. However once I learned what was truly at the root of my symptoms, the real work began and I became not only my own client, but my own transformation coach. 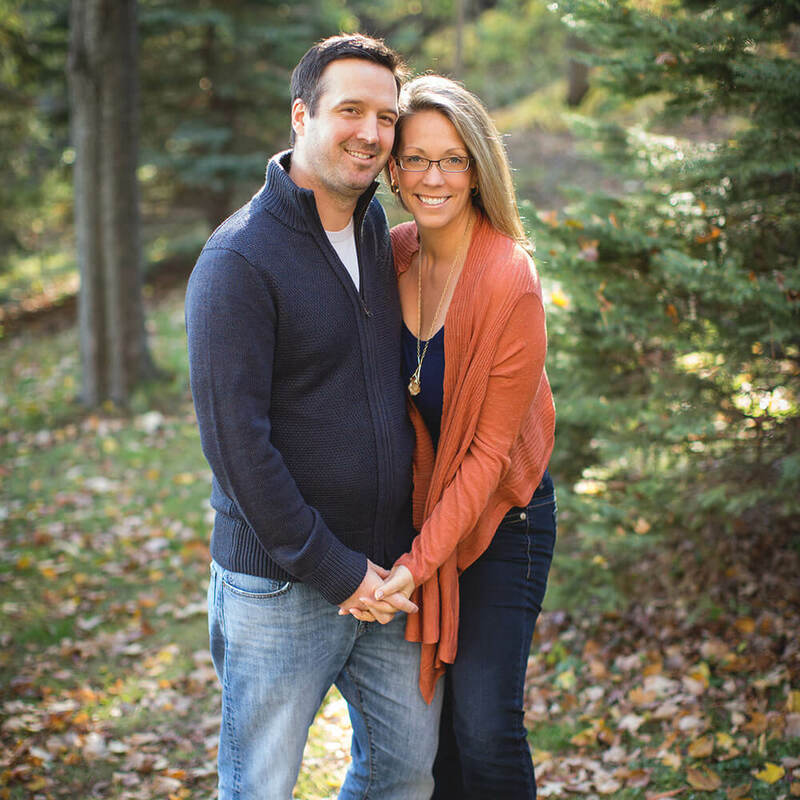 I approached my health as I do with my clients – from a holistic standpoint. I integrated changes in my lifestyle as well as a real focus on once and for all shifting old limiting beliefs and transformation my relationship to food. I learned to slow down and dramatically reduce the stress in my life, while also completely cutting out sugar, alcohol and other inflammatory foods. In just 6 months I was able to take my TPO antibodies from 712 to under 30 WITHOUT the use of prescription medication. In addition to this amazing news, my malasma finally cleared after almost 10 years and my energy levels and hormones were able to reset and rebalance naturally. I was sleeping soundly, had bounds of energy throughout the day, I felt an amazing sense of peace and overall I felt better than I ever had in my entire life! I felt so transformed that I wanted to share my experience with everyone! Today, I believe that my diagnosis was one of the greatest gifts I’ve ever received. Having been able to experience first-hand the healing power of healthy lifestyle choices along with therapeutic food interventions, gave me a deeper understanding of how important and transformative this work really can be! I also now know how good our bodies are truly supposed to feel and when we feel good, we become limitless. Through this journey, my ultimate goal has now become to inspire others to find health, healing and transformation in their own life no matter what their history, or current condition may be. I want to support and empower you to improve your physical, mental and emotional health so that you too can experience a new level of wellbeing and fulfill your own life’s purpose and passion!